A Shaker and a Grater, all in one clear gift box. This is our Pink Himalayan Salt, both in a fine grain and chunks for grating. 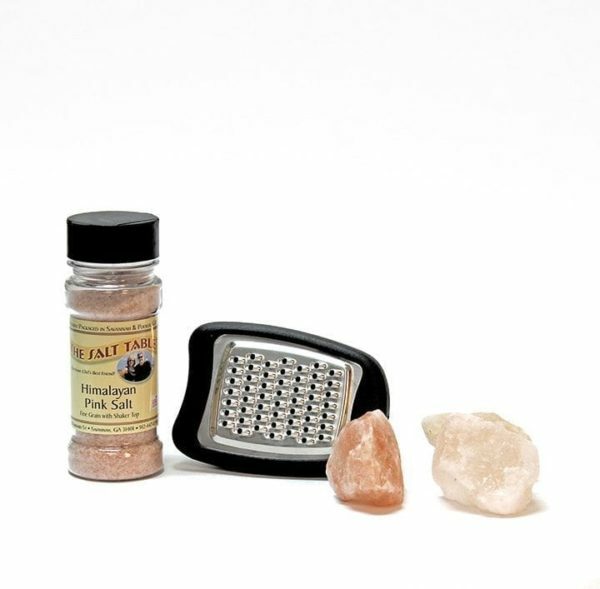 This hand held grater is perfect for grating the Himalayan salt chunks into a fine powder. The grater has a well for storing the salt as well. Comes with generous sized chunks. 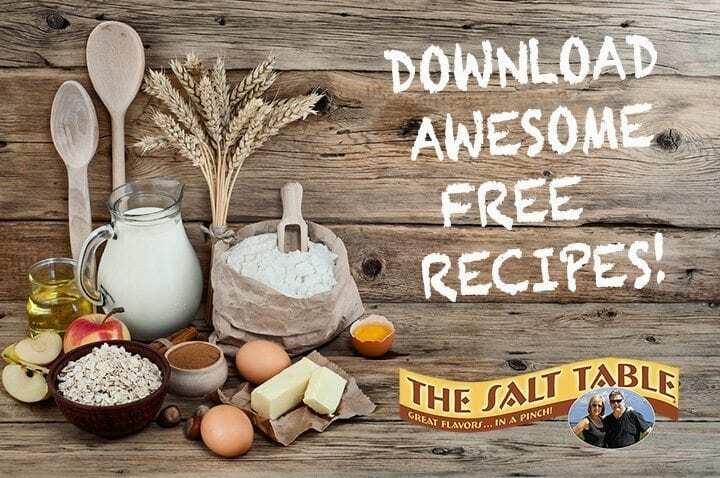 This is a fun way to serve this popular and mineral rich salt!